The Darlings is a forthcoming novel by Angela Jackson. 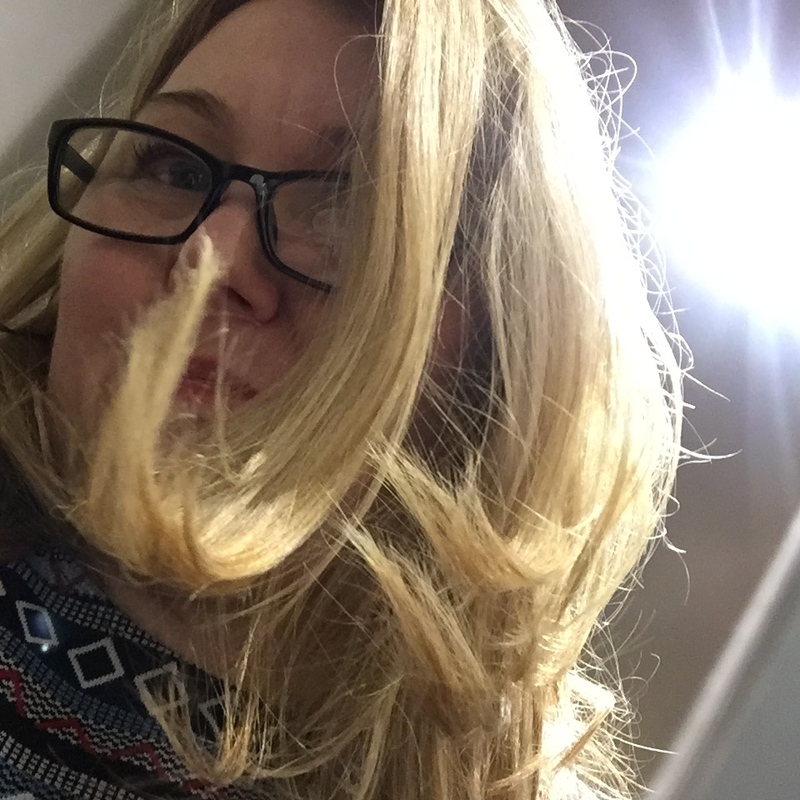 Her debut, The Emergence of Judy Taylor, won Edinburgh International Book Festival’s First Book Award and was Waterstones Scottish Book of The Year. 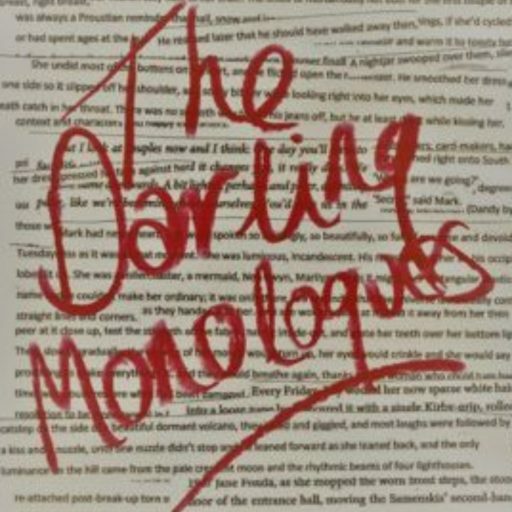 The Darling Monologues, currently in development, is a one-woman show, written and performed by Angela Jackson. It features monologues from three characters: Lily, from her debut novel, and Sadie and Ruby from The Darlings. Their lives and their links to one character they have in common are explored in the show.